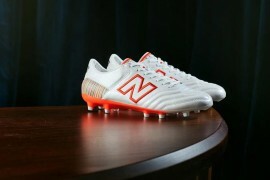 COLOURED FOOTBALL BOOTS - A RIGHT OR A PRIVILEGE? 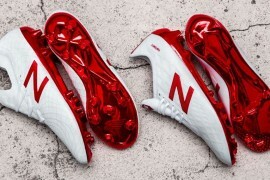 COLOURED FOOTBALL BOOTS: A RIGHT OR A PRIVILEGE? It’s been a long while since the classic brightly coloured football boots debate has reared it’s head here in the Footy-Boots.com office, but a couple of pieces of recent news has stirred the debate again! 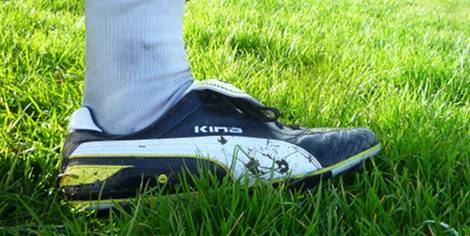 Are boots like the Puma King what players should be wearing? Firstly, Steve Bruce announced earlier this month that he was following in Sir Alex Ferguson’s steps in only allowing academy players at Sunderland FC to wear black leather football boots. 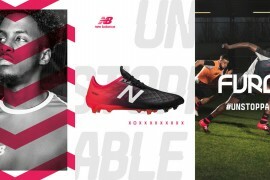 The thinking behind this is that players should earn the right to play in excitingly coloured football boots, and growing feet should play in leather boots, rather than synthetic. Then, David Moyes at Everton and Neil Lennon at Celtic agreed that keeping players in ‘basic’ football boots for their youth development period stops youngsters ‘getting above themselves’ and was a very good idea. And quickly after came a study from Texaco, which showed that the majority of players in the English N-Power Championship and youth leagues still play in Black football boots anyway, with White a close second in both cases. So, all this considered we want to know what the well-educated, intelligent and exceptionally handsome Footy-Boots.com audience thought on the debate! Down at the bottom of the post, we’ve got a poll that you can vote on (not to mention our spanking-new comments system), but first, here’s what some of our staffers think of the debate! 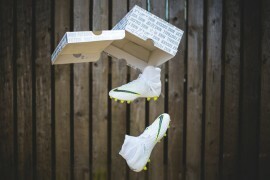 Kyle reckons that if players feel better wearing boots like this, they should wear them! 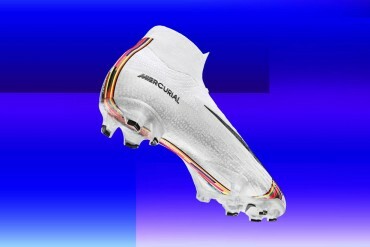 I’m no massive fan of most of the coloured football boots on the market, I mean they’re nice and all, but I actually prefer black/white leather cleats anyway! But I don’t understand why academy coaches feel that players have to ‘earn’ the right to wear the boots that they want to wear – it smacks of needlessly stamping your authority on a bunch of youngster whilst they’re still young. The way I see it, if you’re playing football at a Premier League academy, you’ve already earned the right to wear whatever football boots you want! 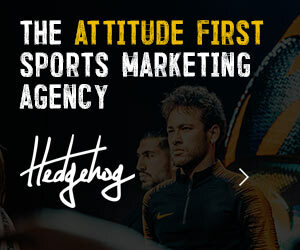 Academy life isn’t easy, and your future at the football club (and in some cases, your future as a footballer) hinges on every performance, every training session and every match. You’re under the microscope, and the you’re constantly aware that the chances of you actually making it to the reserves or first team of the team you’re at are already very slim! So, if you feel better about your game playing in certain type or colour of boot, then why should you have that taken away from you? I’d have to take a different view, personally, I don’t have a problem with anyone that picks a brightly coloured pair of cleats. 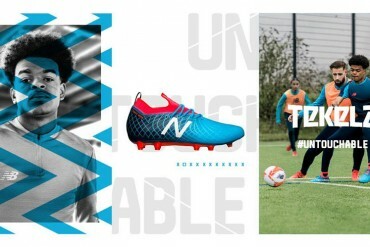 However, how many times have you got onto the pitch and seen some clown in a pair of Nike iD Lasers/Vapors who, despite thinking he’s the business, just isn’t that gooder footballer? I just think there should be some kind of law that stops players wearing boots like that without actually being able to pull it off – skills wise – and these managers and academy directors are nipping this situation in the bud at their clubs! 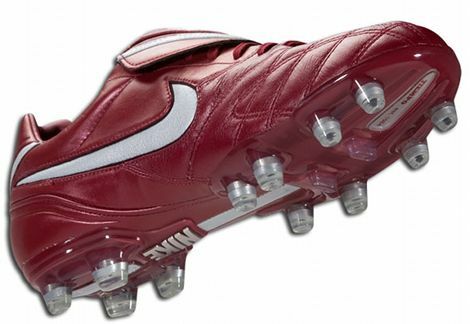 Even classic boots like the Tiempo aren’t guaranteed to be black anymore! 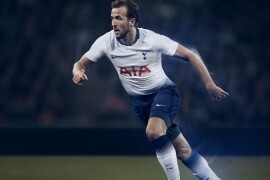 As someone who seemingly spends his life looking at football boots, I think it’s actually harder than you might think to try and get a pair of boots that fit the bill anymore, especially when it comes to brands like Nike and Puma. 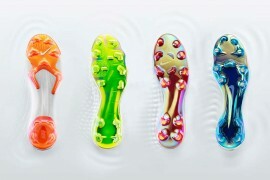 Imagine if I was a Nike Vapor player, through-and-through, and I got picked up by an academy (as unlikely as that is!). My options for boots are pretty limited, I’ve either got the Circuit Orange Superfly II, the new Nike CR Safari, or the Black/Black/Yellow Superfly I. But, now imagine if I was at Sunderland’s academy, where they have to be leather too – there hasn’t been a leather Vapor in 3 years, and what are the odds of me finding a pair of those? 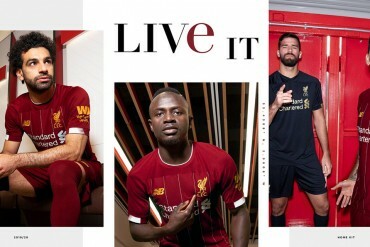 I like the idea of bringing in a uniform to younger players and having to ‘earn’ some of the privileges that the first team have (Because the prospect of international fame and stacks of cash just doesn’t motivate kids these days), but I’m just not sure that it’s doable in the market at the moment, as bright colours are everywhere you look! Nothing worse (or funnier) than playing some clown who is wearing new vapors and still beating him down the wing the entire match, while wearing old adidas adipures. 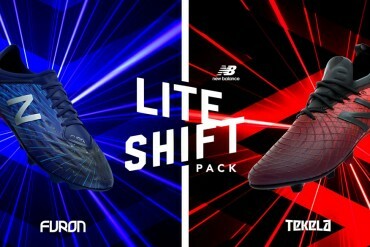 Nike and Puma and these companies should reintroduce basic black leather to all their boot designs to help the players in the academies as best they can. 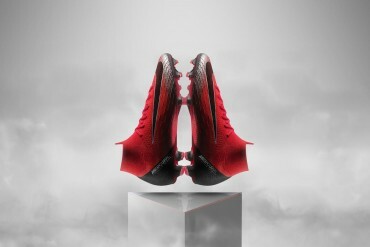 OR they should have tryouts anytime anyone wants to buy NikeIDs, your not good enough….. you get black leather! I’m glad the managers have clamped down on the kids wearing bright boots. Footballers are becoming more and more above themselves because they get too much too young. Many have agents from a young age and think that they walk on water because they have people looking after them all the while. By throwing in a bit of discipline at the youth levels, it may help the kids remember they have not made it and they have to abide by rules. They should just wear whatever they want, it’s their personal preference. We all say shoe colours don’t matter, but by banning them certainly means they matter!? If the rules must be enforced, I would vote for black, white, and blue boots to be allowed. Who wants to wear black k-leather in the 40 degrees celcius weather under the screaming sun. 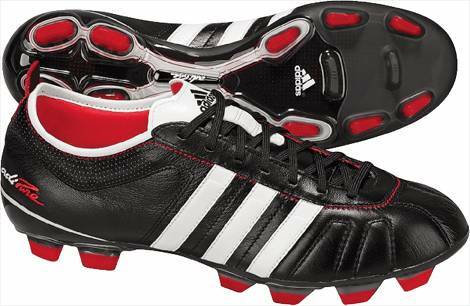 I think it would be fine if the older and more experienced players didnt let the newbies wear bright boots. but if a club does it then i think its just stupid. Managers are putting perpetuating the wrong focus on the trivial part of shopping for football boost and for that matter a trivial part of football. They are falling into the big corp.’s advertising and PR game. It is a comfort issue and that is it. 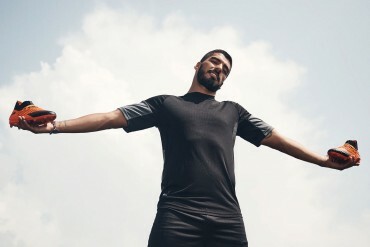 Any real football enthusiast cares more about the moves our favorite player does than the shoes, hairstyle, tattoos etc. a footballer is sporting. And if you really think that any of those things are going to make you do what that football star does on the field then really no one can help you. Good luck with that. @naruto16 Totally agree with you. We don’t need any more ballotelis or Christianos. The modeling/advertising/movie industry can have them right? In retail, black boots are outnumbered by ‘other colours’. It’s getting harder to find a boot which would suit your feet and is black. Personally, I much prefer white boots, and will not buy leather boots for philosophical reasons. Maybe academies should consider another way to have their players “earn” privilages. For example, many mexican clubs keep numbers 1-30 for the first team, 30-60 for the reserves, etc down the line. Academy players will wear numbers in the 100s and have to earn the right to wear a lower number. You have to right to spend your money on whatever you choose. 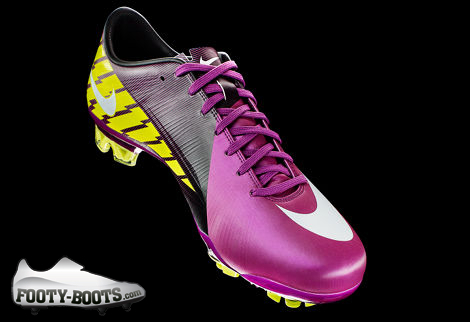 If the boots you are wearing make you feel better, you will play better. And since when does someone who isn’t great at the game wearing bright boots make him a clown? He’s just a guy playing the game he loves in a pair of boots he likes. Seriously, this is boorish, narcissistic elitism at its worst. I’m a guitar player by trade, so does this mean you shouldn’t get anywhere near my gaze unless accompanied by a cardboard Sears guitar? People like Cristiano, Messi, and Drogba who wear bright boots are legends of the game, incredibly hard workers, and ambassadors. They aren’t the problem. It’s people like those who begrudge others by the boots that are. I have the new adidas adizero’s in orange and i’m only 14, but i didn’t get them because of the look, so they should be allowed because my boots are comfy, and i’m not worried about colour. I try to be a team player and also not show off. With the your day of your birth, you have the right to wear whatever you want. Are young footballer slaves? Andy got it spot on! the best young men and women of the game will rise to the top anyway. i’m pretty sure that the young players don’t even care that their shoes are pink or red or whatever. its just about the fit of the shoe, and a copa mundial doesn’t fit the best for every kid. The reason coaches choose to have youth players in all black boots is because it keeps all the players on the same page and no one is a standout. When you have players all in colorful boots and you know that they cant play or dont deserve the right to wear a boot like that then its just a circus. Also the culture of having a colorful boot was only for the very talented players on your team back in the day and it still should be that way now. Not every player is a Ronaldo to have flashy boots. Keep things simple and its a priviledge to have all eyes on your boots when your a great player not when your just another player.